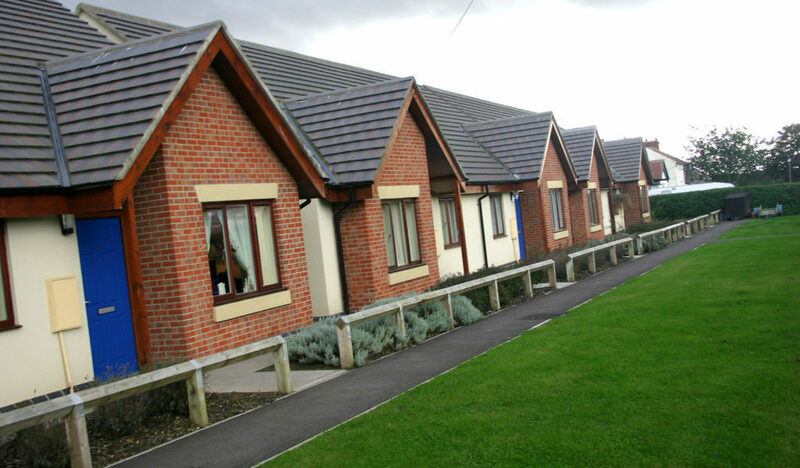 Whether a single dwelling or a major, multi-phased social housing project, BecoWallform delivers rapid construction times helping reduce the build programme. BecoWallform is a quick, practical construction method which satisfies the most demanding requirements of current and future Building Standards. Structural strength, fire resistance, thermal and acoustic insulation are all inherent features in the basic construction, with minimal thermal bridging, air tightness and flood resistance incorporated in the building process. With the facility to accommodate any type of cladding system, Wallform construction is quick and practical on site, optimising use of locally available labour and material resources. The end result may be refreshing design or replica endorsement, but built to the best performance standards while contributing towards Sustainable Communities. The materials employed are highly durable, require little or no maintenance and may be recycled at the end of a long useful life into a new generation of buildings.